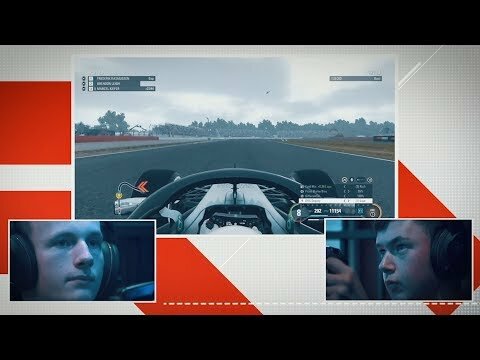 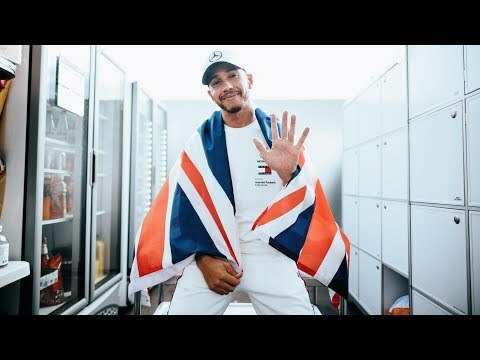 Lewis Hamilton Takes On 12-Year Old Isaiah! 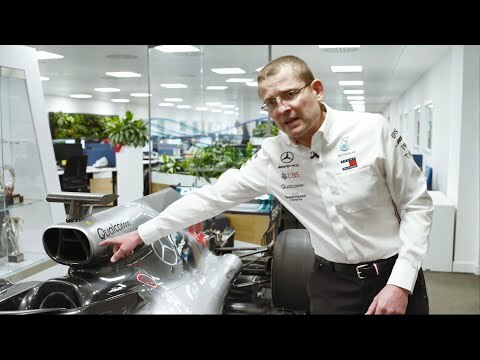 PETRONAS Announces New Trackside Fluid Engineer! 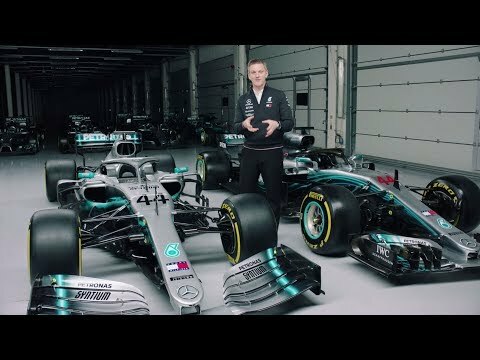 Toto, Lewis & Valtteri Launch New PETRONAS Syntium in Turin! 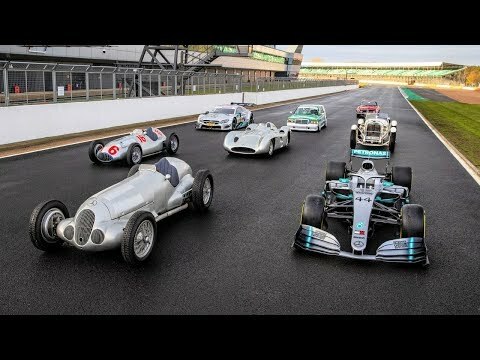 2019 Mercedes F1 Car in Action: W10 Takes to the Track! 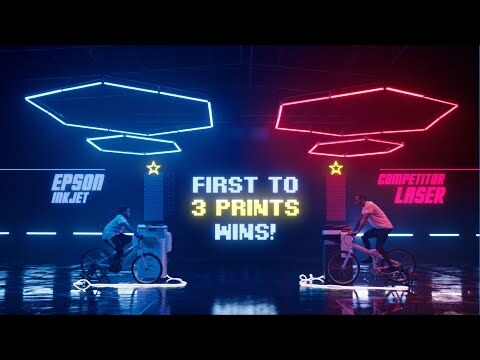 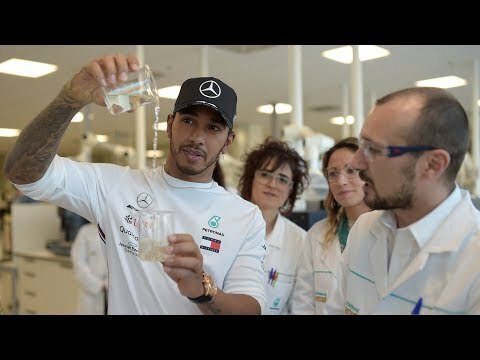 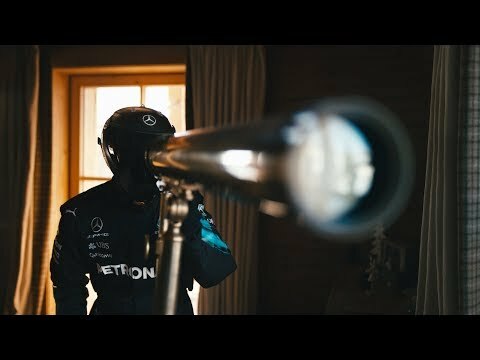 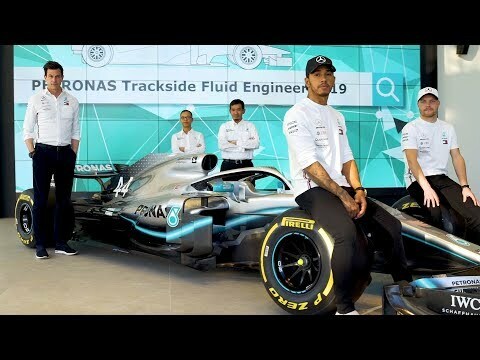 Lewis Hamilton's First Lap in 2019 Mercedes F1 Car! 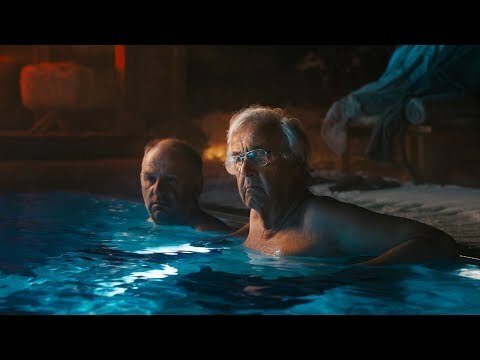 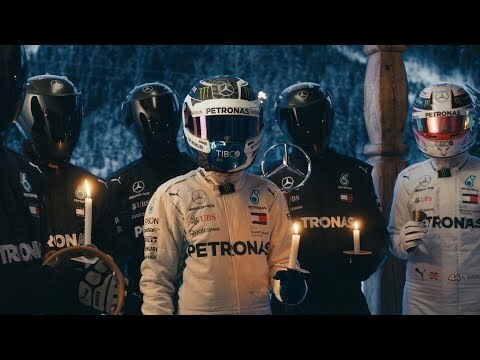 Firing up the 2019 Mercedes F1 Car! 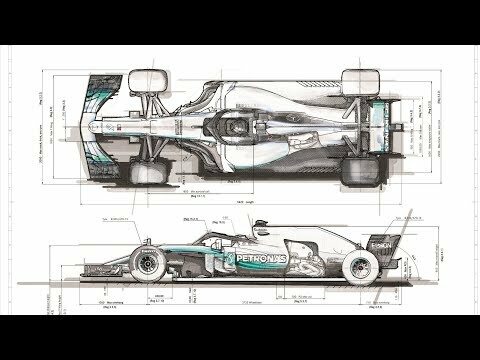 How is a Formula One Car Born? 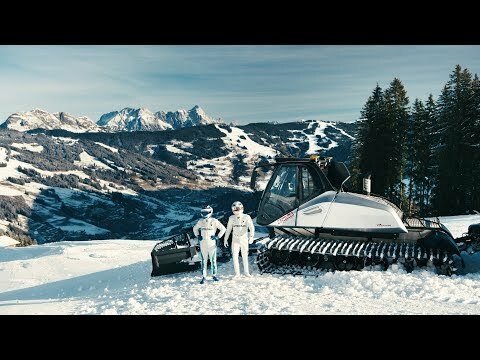 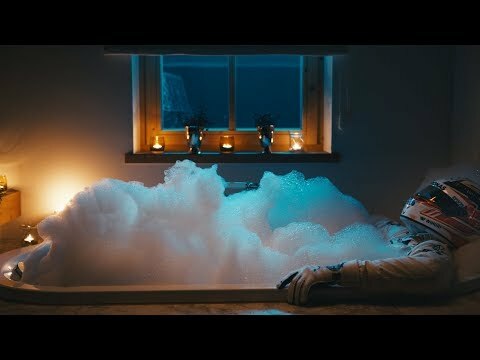 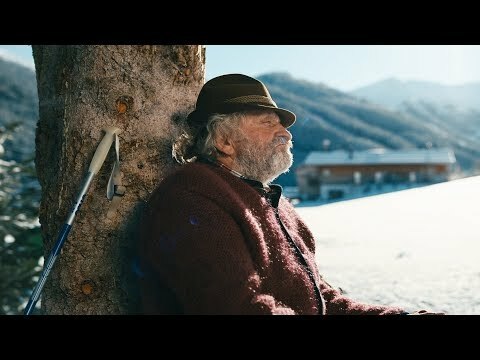 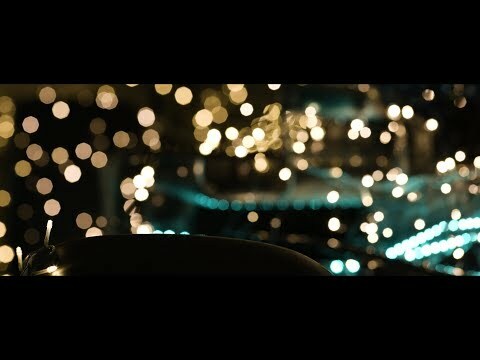 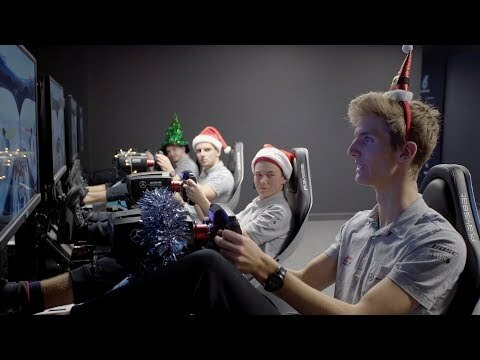 F1 Winter Break: New Yeah! 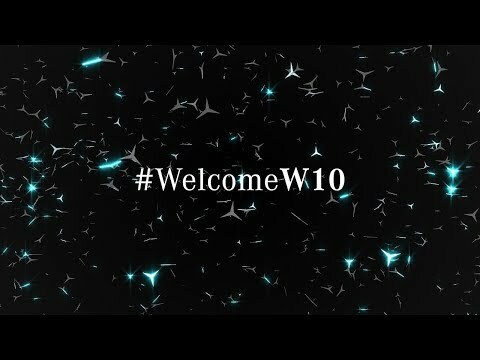 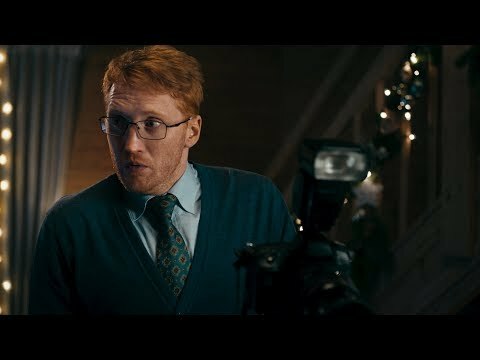 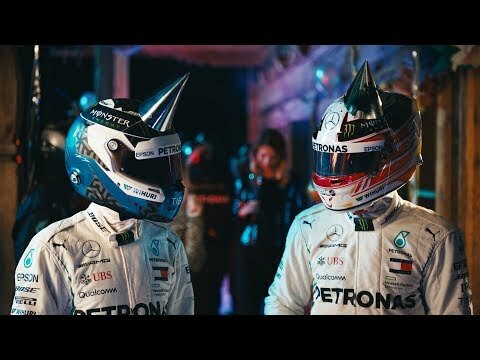 W09 Gets a Festive Transformation! 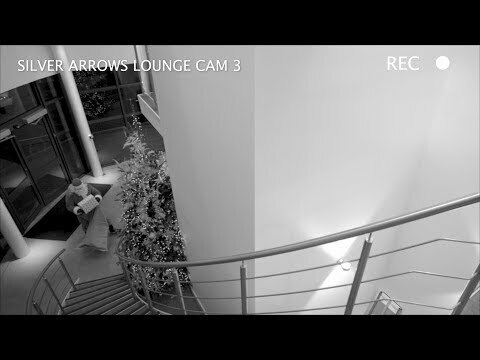 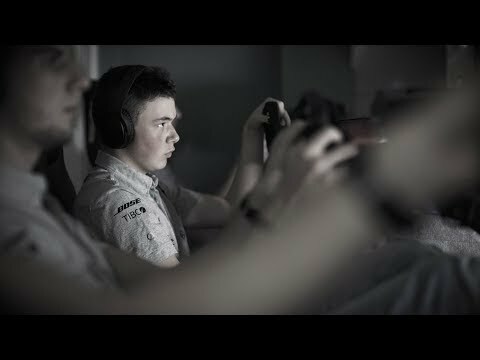 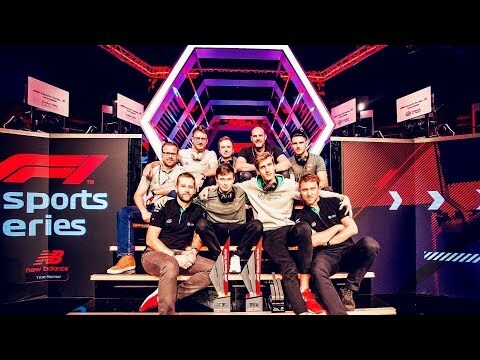 Esports Training… the Festive Way! 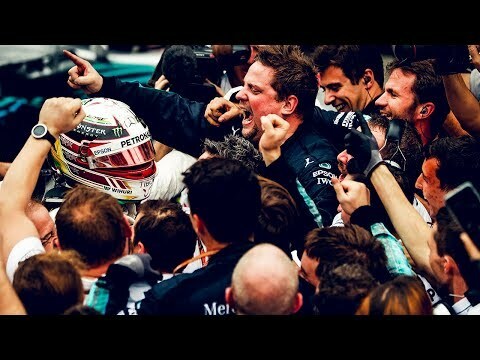 F1 Celebrations Through the Photographer's Lens! 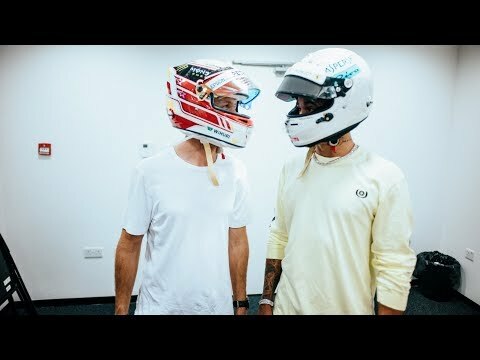 Lewis Hamilton & Sebastian Vettel Swap F1 Helmets! 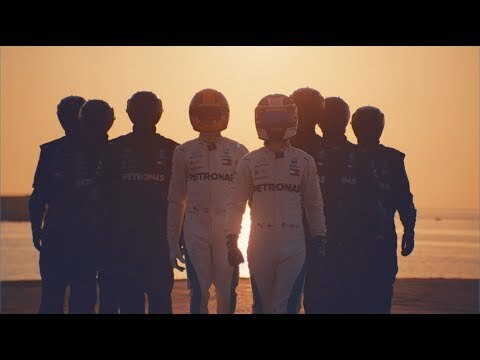 Formula 1 World Champions 2018 - #HiFive! 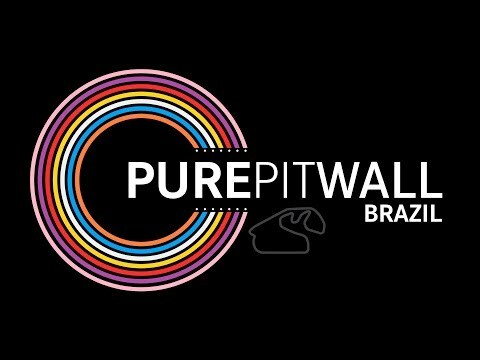 Party Time In Brazil! 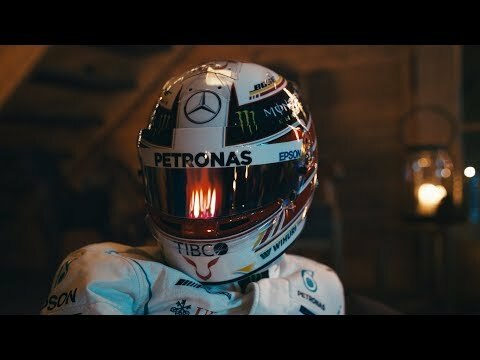 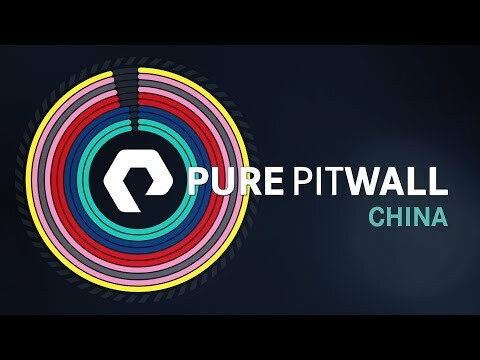 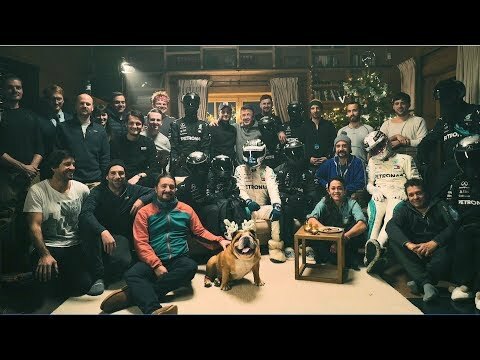 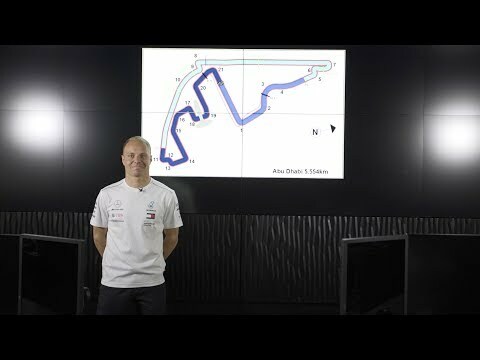 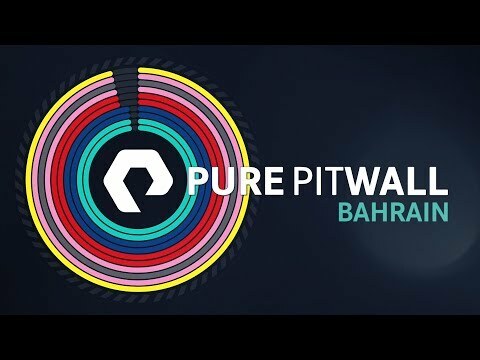 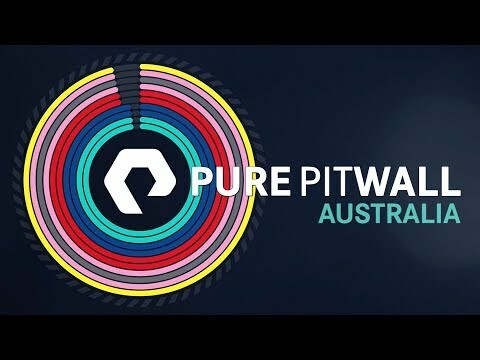 2018 F1 World Championship Celebrations! 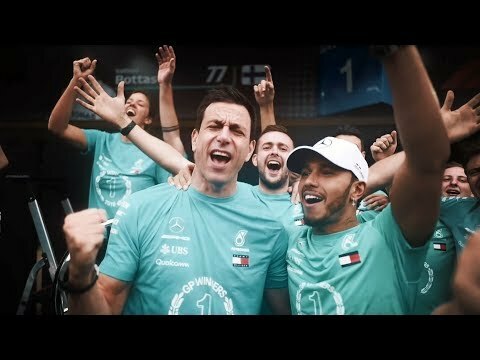 The Moment We Became 2018 Formula One World Champions! 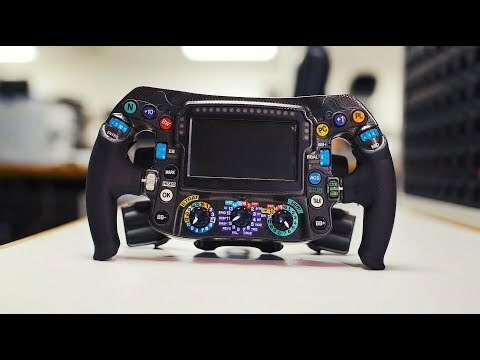 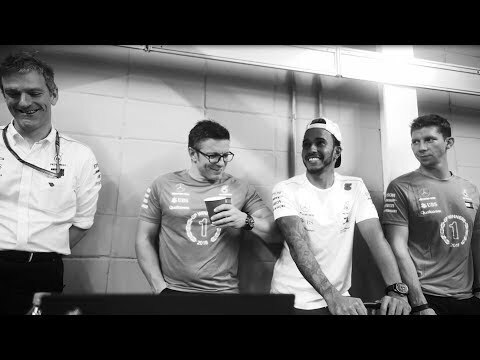 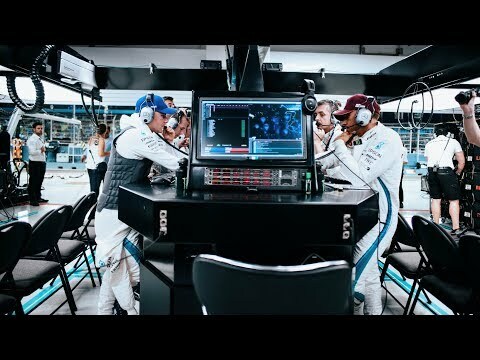 What Happens at the Engineering Station in an F1 Garage?